REDMOND, Wash. — Nov. 29, 2010 — Microsoft Corp. today announced that strong demand over the Black Friday weekend has propelled retail sales of Kinect for Xbox 360 to more than 2.5 million units worldwide since it launched just 25 days ago. 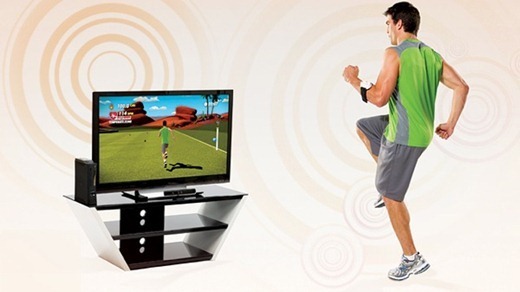 Kinect is now available at more than 60,000 retailers in 38 countries. It is the only controller-free games and entertainment system available that lets you control games, movies, music and television with gestures and your voice. Retailers, reviewers and analysts are calling it a must-have gift this holiday season. In comparison, Sony managed to sold around 1 Million PlayStation Move units in its first 30 days.